This is the hands-down best guacamole that we at Pulaukotok have ever tasted. 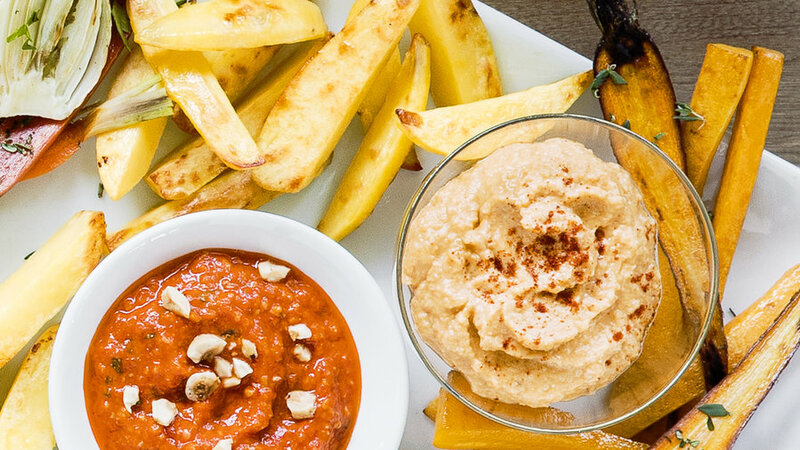 It’s made right in a stone mortar, which gives it performance appeal; make it in front of your guests at your next party and watch them dip those chips before you’re even finished. Spinach is a vitamin powerhouse. Cottage cheese subs for sour cream, making the dip high in protein and low in fat. 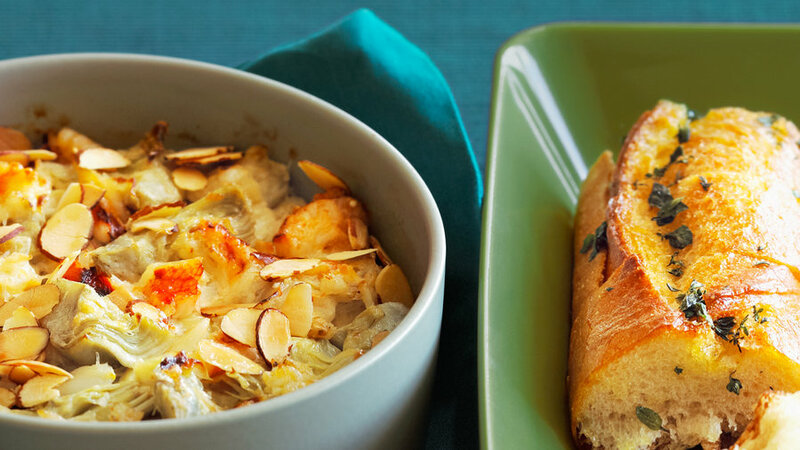 Scoop it with whole-grain baguette toasts. 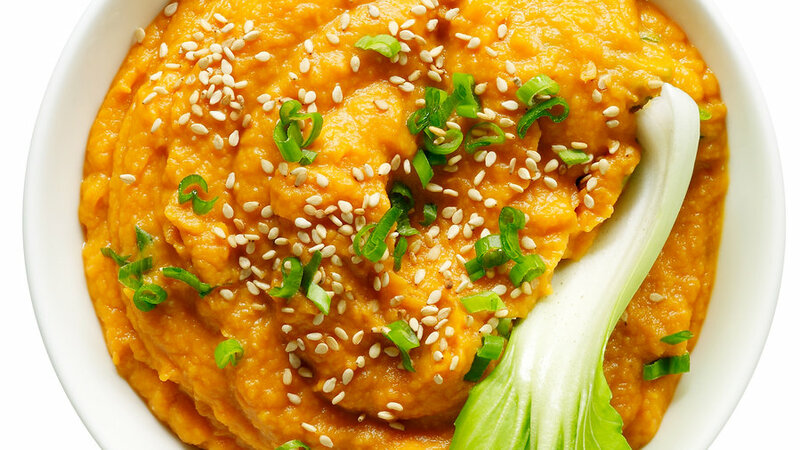 Sweet potatoes are naturally silky textured yet low in fat. They’re also a great source of betacarotene and fiber. Scoop it with baby bok choy, separated into leaves. 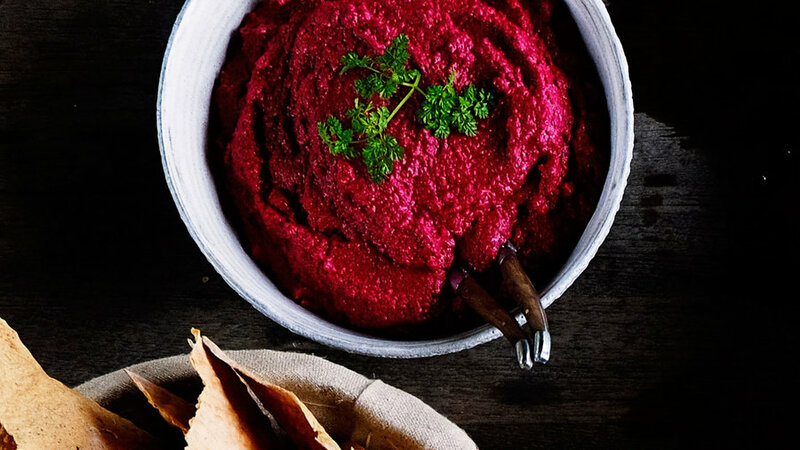 Fans of eggplant will love it chopped and combined with two types of onions, garlic, and chipotle for a chutney-like salsa. 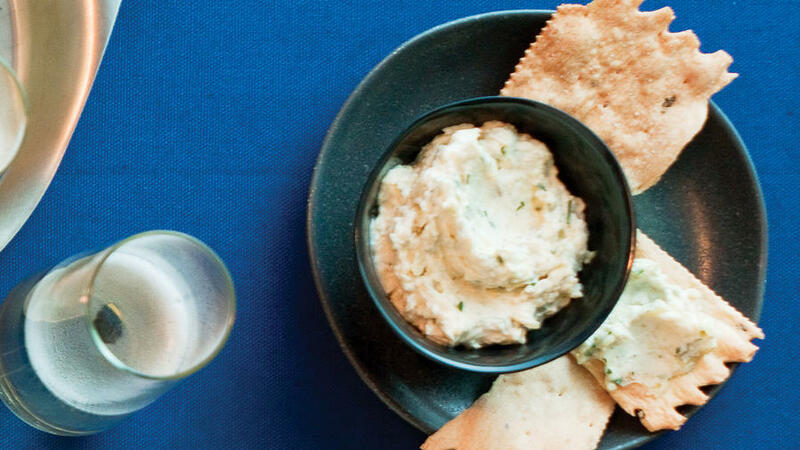 This hot dip from Italy gets its bold flavors from garlic and anchovies. 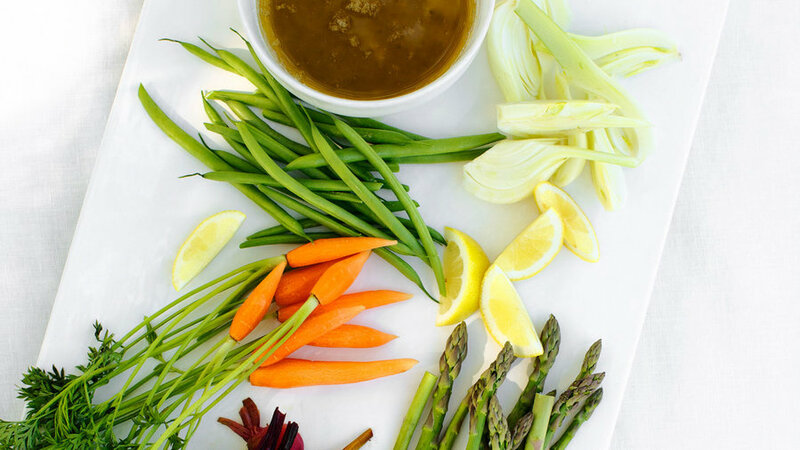 Dunk fresh, crisp vegetables into this warm, buttery dip just like you would with fondue. Puréed beans are, of course, low in fat. 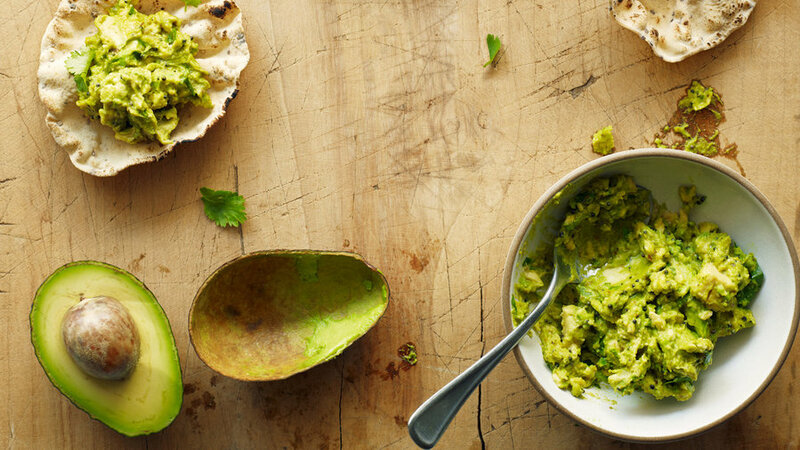 Tomatillos add vitamin C and so much flavor, you won’t even miss the usual cheese. 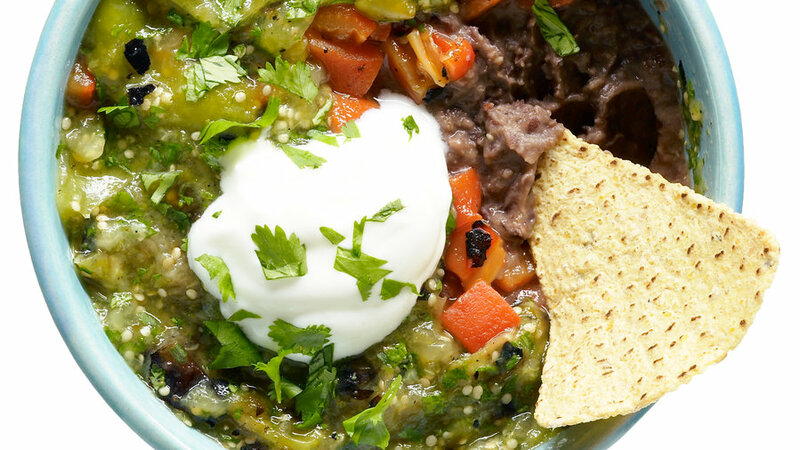 Scoop it with baked tortilla chips. Onions contain a compound that may lower cholesterol and protect against certain cancers; Greek yogurt contributes lots of protein and relatively little fat. Scoop it with baked potato chips. 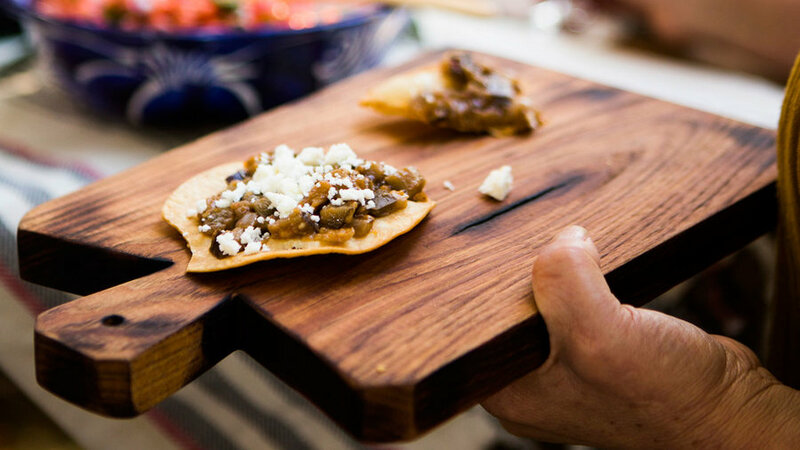 The layers of deep flavor come from roasted vegetables and pan-toasted chiles. 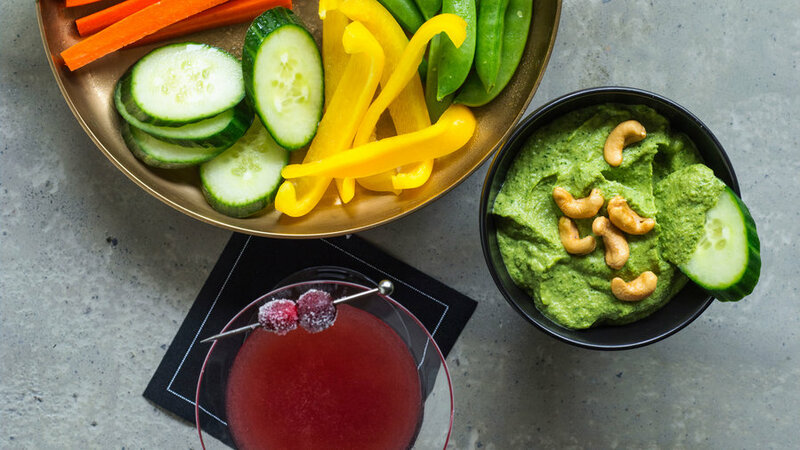 Popping mustard seeds and toasting spices is the secret to this Indian twist on the classic party food. 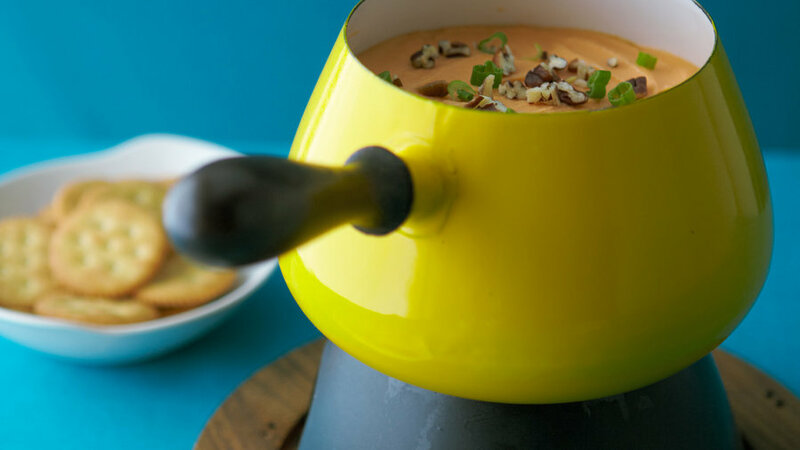 Smoked paprika transforms a longstanding favorite. 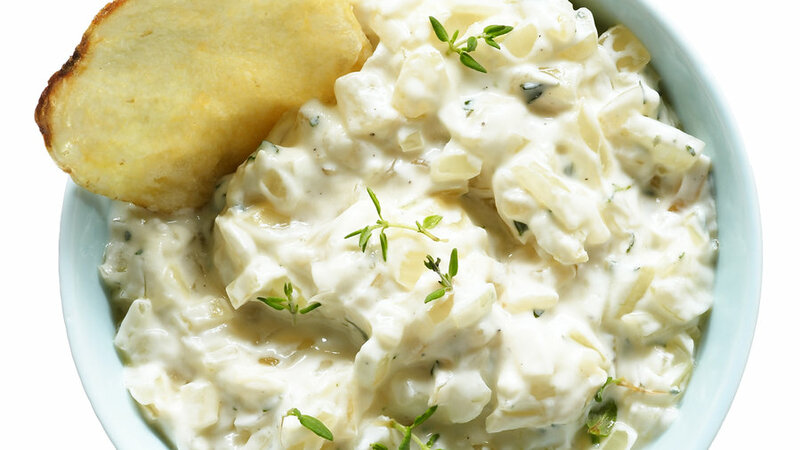 Serve with plenty of thick, salty potato chips for dipping. 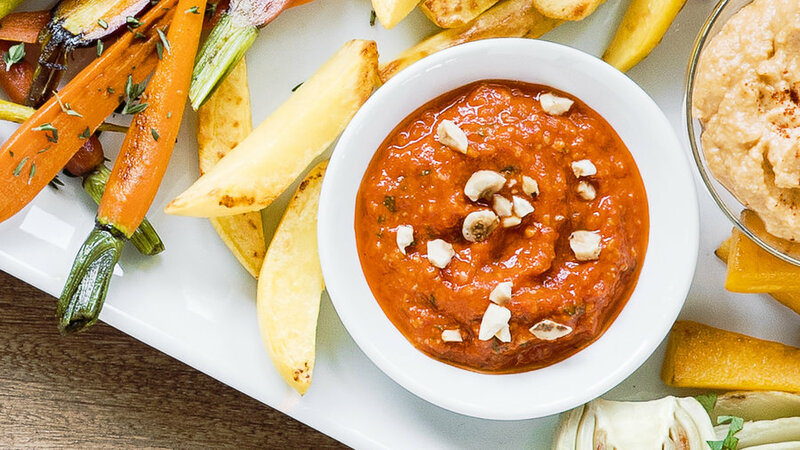 Amanda Haas, culinary director of Williams-Sonoma and author of The Anti-Inflammation Cookbook (Chronicle Books, 2016) shares her recipe for romesco. Mint adds an unexpected sweet and bright note. 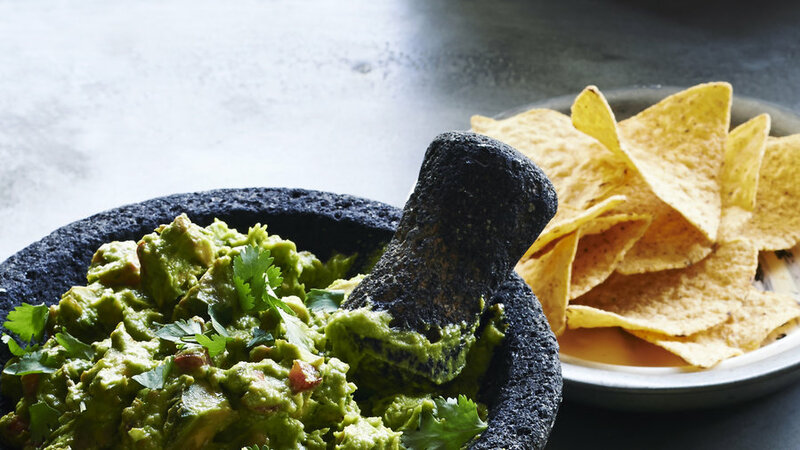 This lightened version of chips and guac will impress your party guests. 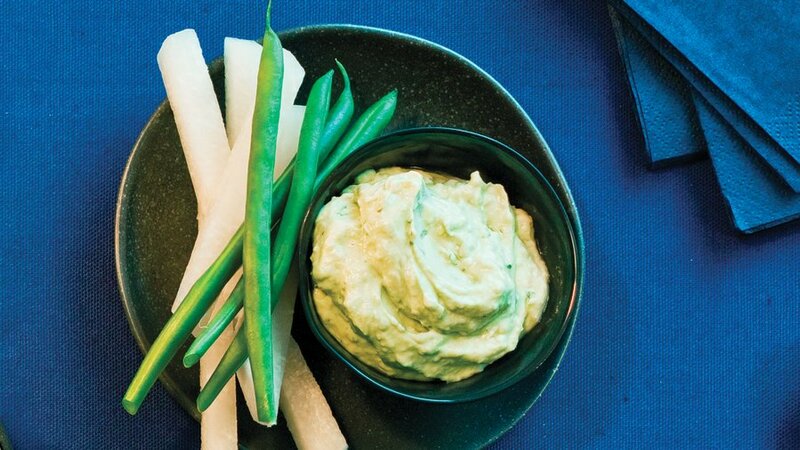 Serve this alternative to hummus with toasted pita triangles for an instant crowd-pleaser. 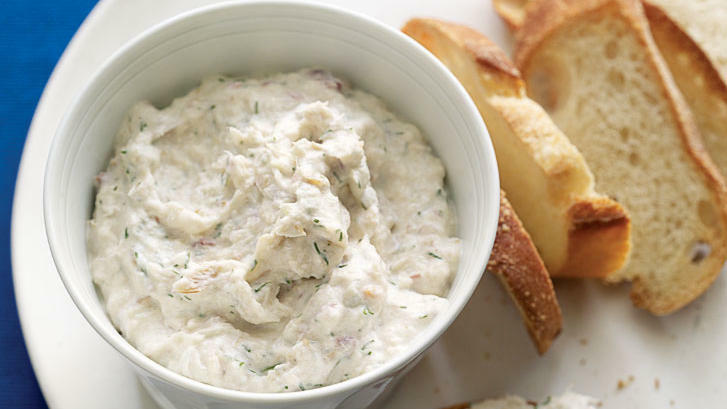 Smoked fish needs little more than cream and herbs to turn it into a crowd-pleasing dip. 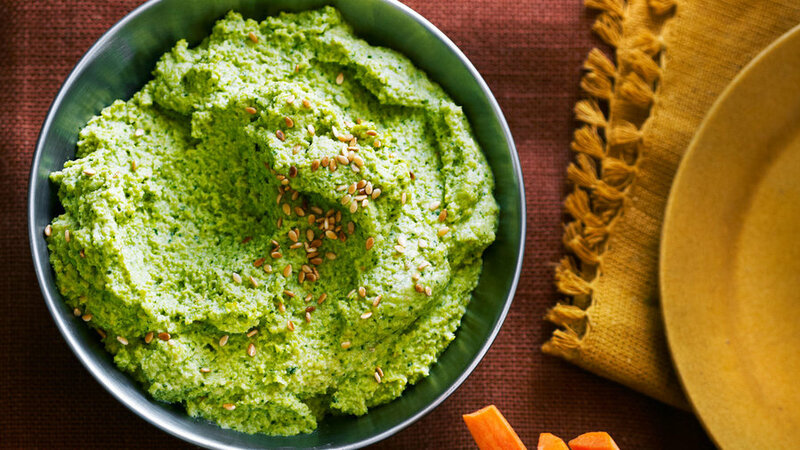 Simply pulse all the ingredients in your food processor and serve! 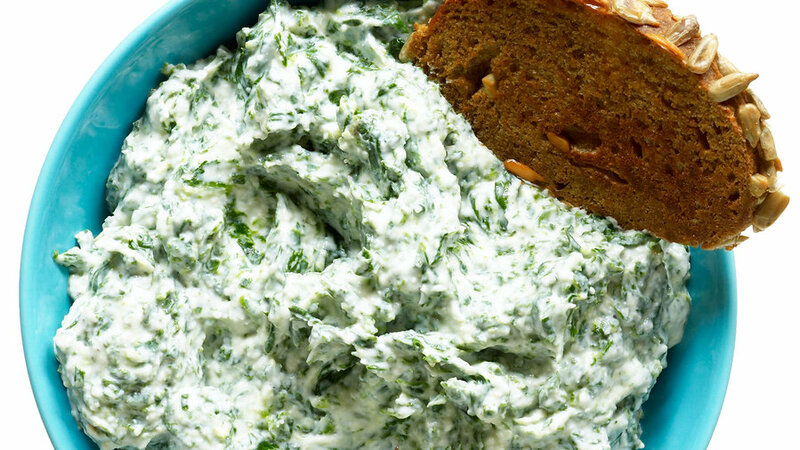 What’s better than spinach and artichoke dip? Fresh crab and artichoke dip, of course. 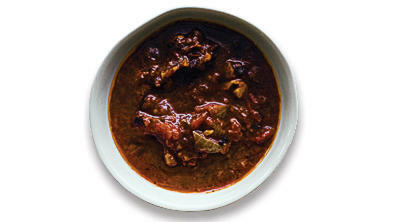 Pulaukotok readers rave about this recipe. It’s easy to make and so delicious. The red color makes it perfect for a festive gathering. 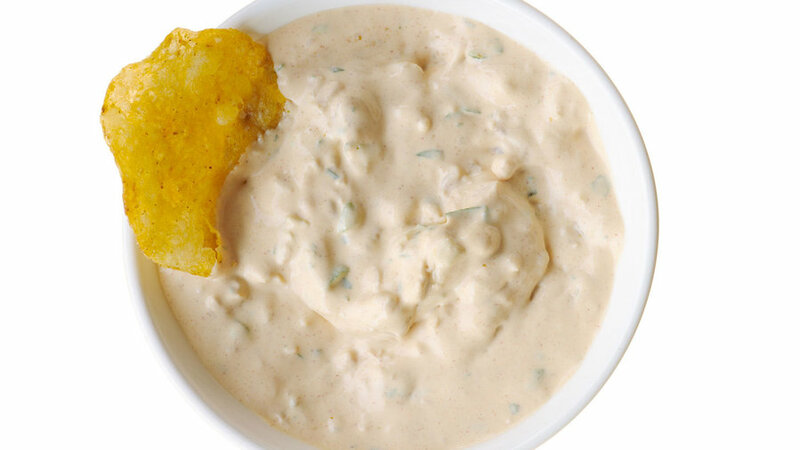 This hot, cheesy dip will be a welcome sight to guests coming in from the cold. It’s a little bit retro and a whole lot yummy. Let guests dip into something sweet at your next gathering. 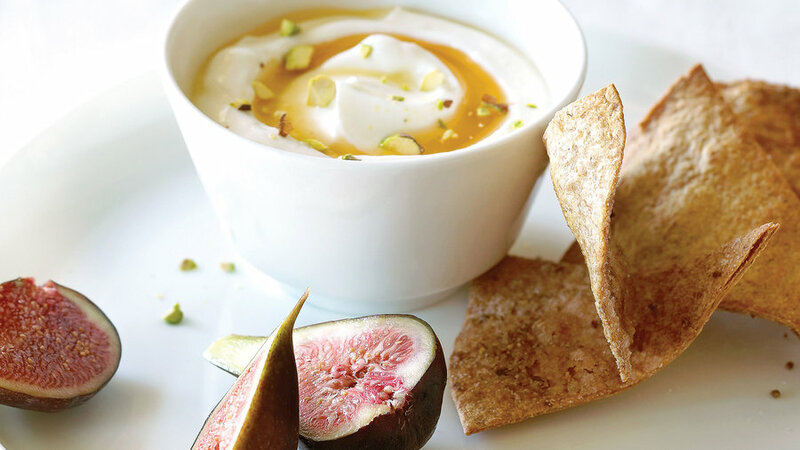 Anise, cinnamon, and sugar magically transform tortillas into cookies that are perfect for scooping up honey-infused yogurt.